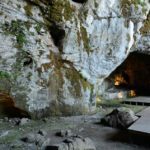 Renting a car in Crete is the wisest thing to do if you want to explore the island conveniently and go off the beaten bath. Crete is a large island with hundreds of exotic beaches, traditional villages and significant ancient sites. Do you want to travel away from the crowds and see amazing places away from mass tourism? Then, rent a car in Chania or Heraklion and start your interesting journey. If you decide to rent a car in Crete, then we recommend you considering some important things in order to be prepared for everything. Just keep reading! Car rentals include insurance for Collision Damage Waiver, and credit card driver is required as guarantee. 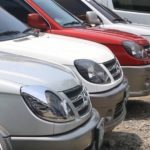 Full insurance with no excess and no credit card is also available with extra cost, but you have to request it from the car rental company in Crete. Remember that both types of insurance do not cover damage to glasses and mirrors. In case of an accident, you should contact as soon as possible the station, where you picked up the car, and stay in the location until a representative arrives. A driving license is not the only prerequisite to rent a car in Crete. The driver must be over 21 years old and have the license for 12 months at least. For some categories, the driver must be at least 23 years old, so if you are between 21-23 years, be sure you asked the company for the limitations. The biggest problem for the travellers, who want to rent a car, is that they think only a driving license is necessary. However, remember that you must also have a credit card in your name in order to provide guarantee. If you have forgotten your driving license, you can still rent the car in your name with your credit card, but a second driver with valid license is allowed to drive. In Greece, driving without driving license is prohibited. On the island of Crete, you can rent a car in Heraklion, Chania, Rethymnon and some other places, such as Plakias. However, this does not mean you can return your car in a different location. In fact, this service is available, but only upon request and with extra charge. Booking your car rental online has multiple advantages and can save you a lot of money and time. Online, you can find many deals and discounts and get ready to pick up the car without having to wait, when arriving at the airport or the port in Heraklion, Chania and Rethymnon. 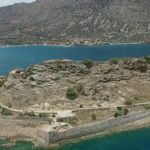 Crete is a large island, and thus we highly recommend you to rent a car if you want to discover many areas, hidden beaches and remote authentic villages. Greece is a European country, and it follows the European rules regarding driving. We gathered here the most useful information about driving and renting a car in Crete in order to be prepared and safe during your vacation. Driving in Greece is on the right side, the same as in the United States and most of Europe except from United Kingdom, Ireland and Cyprus. Vehicles coming from the right have priority unless there is a sign that gives priority to the other side. Cars that enter a traffic circle go first, and drivers that are already in the circle must yield. Traffic signs in Greece are generally in Greek and English, while at the same time Greece uses internationally recognized traffic control and stop signs. Remember, however, that many signs are old or hidden behind trees, so be careful when reaching a crossroad. Crete is an island with cliffs and mountains. 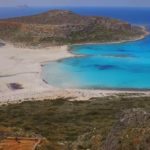 Driving around Crete gives you the opportunity to admire magnificent views, but it can also cause you and especially your children sickness and nausea. If you are traveling with your family, the only solution is to make frequent stops and drive slowly. 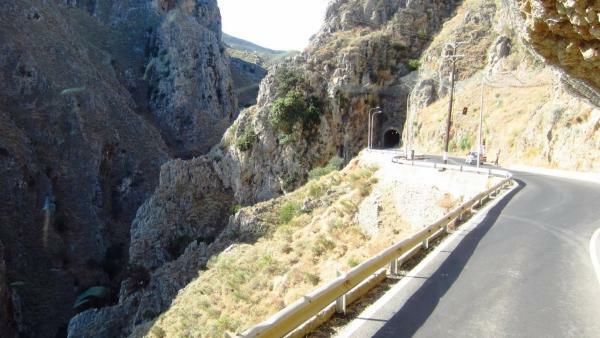 The roads in Crete vary in their quality and state of repair. Major cities, such as Chania, Rethymno, Heraklion and Agios Nikolaos, are connected by highways, but small cities are connected by lesser roads. For some beaches and remote mountainous villages, there is dirt road, where you can drive safely only if you rent a 4X4 vehicle. Parking is permitted in most city streets, but vacant places may be difficult to find. In some areas you have to buy and use a Parking Card, which you can buy at a nearby kiosk (periptero at Greek). Most gas stations in Crete close at 19:00, but there are many stations on the highway that close later. In every large town, there is at least one gas station, which is open during the night. There are no self-service gas stations in Crete, there is always staff to fill your vehicle. Thus, you cannot buy petrol automatically after closing times. Some stations accept credit cards, but for some remote stations you need cash. There are no emergency telephone devices in the highways of Crete. In case of an emergency, you should use your cell phone. The number 112 is the emergency number, which is the same to all European countries. It is a free 24-hour line. Greece with its variety of gorgeous islands and stunning beaches is a highly touristic European destination with many travellers every year, especially during summer. 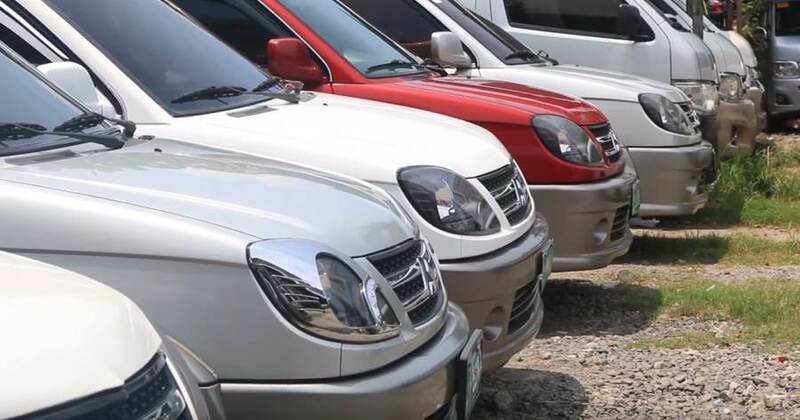 Due to the touristic facilities of the country, there are many car rental companies that can provide the visitors the car they need to explore the island that they have visited. 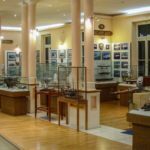 In Crete, one of the most popular Greek islands all over Europe, there are many car hire agencies that are ideal for your needs. You may think that you can spend your vacation in Crete without renting a car, but by using the public transportation. However, the thing is that it is very difficult to do and explore what you want without renting a car in Crete. 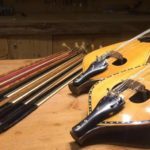 Learn here why! 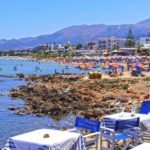 Crete is the largest island in Greece with numerous astonishing beaches that are located in the 4 prefectures of the island. 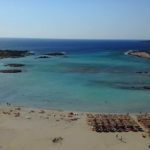 Among the best beaches are Balos Lagoon, Palm Forest of Vai, Matala, Malia, Hersonissos, Preveli, Elounda, Elafonisi and Falasarna. The distance between these beaches can be very long. That means you can visit all these beaches only by renting a car for a few days. 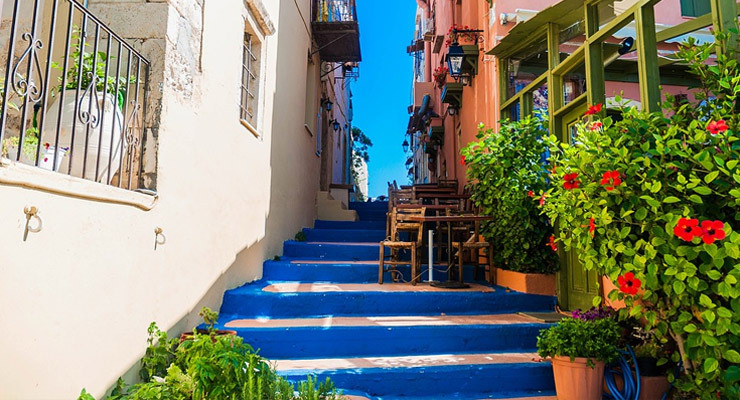 Crete has also many significant historical sites, such as Knossos, Phaistos, Zakros and Malia as well as beautiful well-preserved towns and villages, such as Chania, Rethymno and Agios Nikolaos. 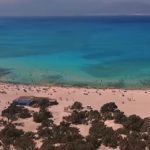 Under these circumstances every tourist needs a conveyance, if he/she wants to explore all these sites, enjoy the natural beauty of Crete island and have unforgettable memories of his/her holidays. Especially if someone has just a few days on the island, he has to arrange his schedule in order not to miss anything. Bus service is available to a large part of the island but the problem with public transportation is that the traveller should confirm schedules and return times and arrange all the excursions according to bus routes. Buses are also crowded and especially for the little children can be inconvenient. Taxis are affordable and cab stations are available throughout the island, but they are suitable only for short routes, otherwise they can be very expensive. For longer routes, such as from Chania to Heraklion, the traveller needs definitely a car. Hiring a car in Heraklion or another city of Crete is the most easy and safe way to explore the island. If the traveller wants to visit all these places and has only one week or ten days, the only way to achieve that is to make these excursions by car. Many of the car hire agencies offer also the choice of renting a motor bike, which is cheaper, but you should take into account that driving a motor bike is not so safe in Greece, because many accidents happen. You may think that renting a car can be expensive, but there are many car rental agencies on Crete that offer unbeatable rates. Special offers are also provided for reservations of many days or in the low season.